What are the best college towns in the US? See for yourself! 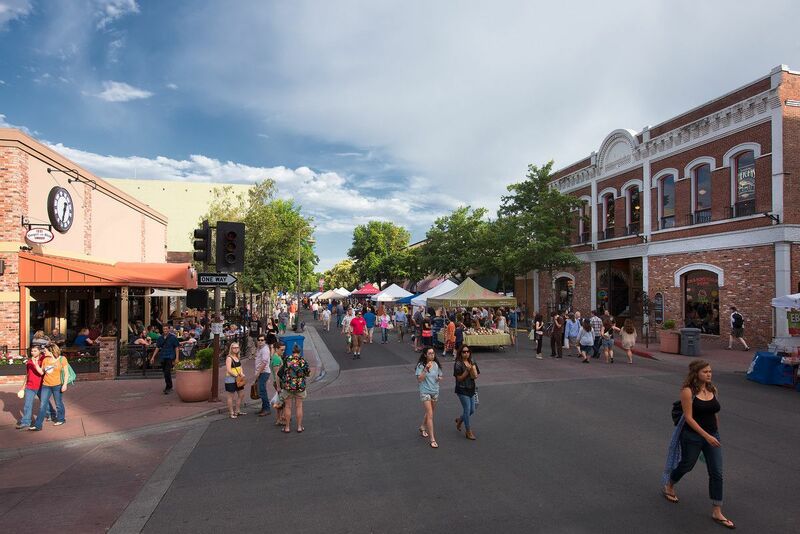 THE BEST college towns have a few things in common: culturally vibrant downtowns with shopping and globally-influenced dining, unique arts and culture scenes (particularly music), and opportunities for outdoor recreation. 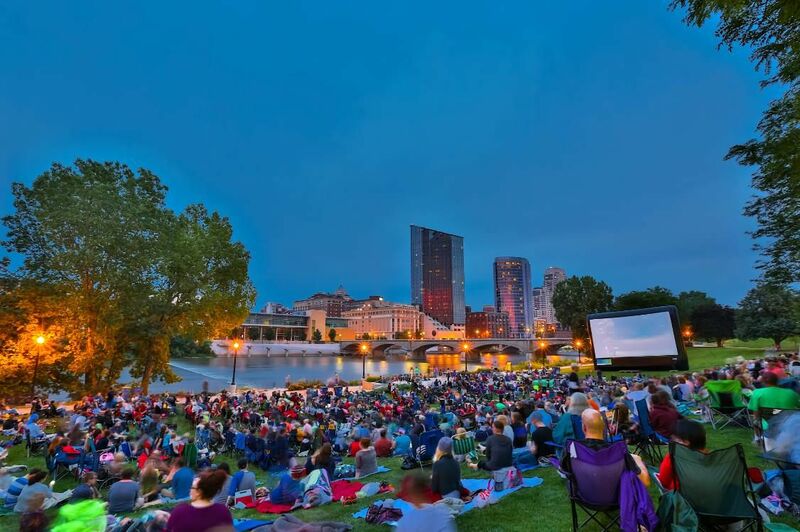 Farmer’s markets, local history, and local events like movie nights, al fresco concerts, and yoga in the park are what bring residents — temporary and permanent — together. University of Georgia has been around since 1785 and is one of the country’s oldest public land-grant universities. People here have always known how to let off steam after hanging up the lab coat. Athens knows how to take work-life balance to the extreme. Students cover everything from cranking out lab reports and papers while studying at a college dedicated to fitness. Thanks to the UGA’s gym, the Ramsey Center, students can rent outdoor gear and paddle board on Lake Herrick, or hit the trails of north Georgia. There is no shortage of barstools and music around R.E.M.’s hometown, with more than 80 bars in a 1-mile radius. Before going out, eat dinner at one of the many ethnic restaurants. Keep your eyes peeled once you get to the bars. Alton Brown has been known to drop in for a drink. Breakfast at Ideal Bagel. 815 W Broad St. Lunch at Last Resort Grill. 174-185 W Clayton St.
Dinner at The Grit. 199 Prince Ave. Date night at The Old Pal. 1320 Prince Ave. Drinks with friends at The World Famous. 351 N Hull St.
Where to stay: The Graduate. 295 E Dougherty St.
It’s easy to fall for Bozeman. Just 45 minutes north of Big Sky, this is the place for adventure enthusiasts. Hiking, fly fishing, skiing and both road and mountain biking are all easily accessible from downtown. After romping outside, take a rest day at the Ellen Theatre, a restored vintage venue dating to 1919. The stage hosts plays, as well as the Bozeman Film Society, and the theatre shows a mix of independent movies and cowboy flicks. Montana State University, the state’s largest school, is located between the Bridger and Spanish Mountains. This campus is home to the Museum of the Rockies, which houses the United States’ largest dinosaur collection. Bozeman is one of the top locations in the world for the number of T. rex fossils found. Breakfast at Delicious Bakery. 33 S Willson Ave. Lunch at Victory Taco. 122 W Main St.
Dinner at Bisl Food. 33 W Main St. The local favorite: Plonk. 29 E Main St.
Find a drink with a view at Red Chair Café & Bar. 407 S Ferguson Ave.
With more than 40 craft brews, lift a pint at Montana Ale Works. 611 E Main St.
Where to stay: The LARK. 122 W Main St.
Photo courtesy of Visit Greenville, SC. Greenville’s foothill location is just an hour from Nantahala National Forest and the clear waters of Jocassee Lake and gorges. 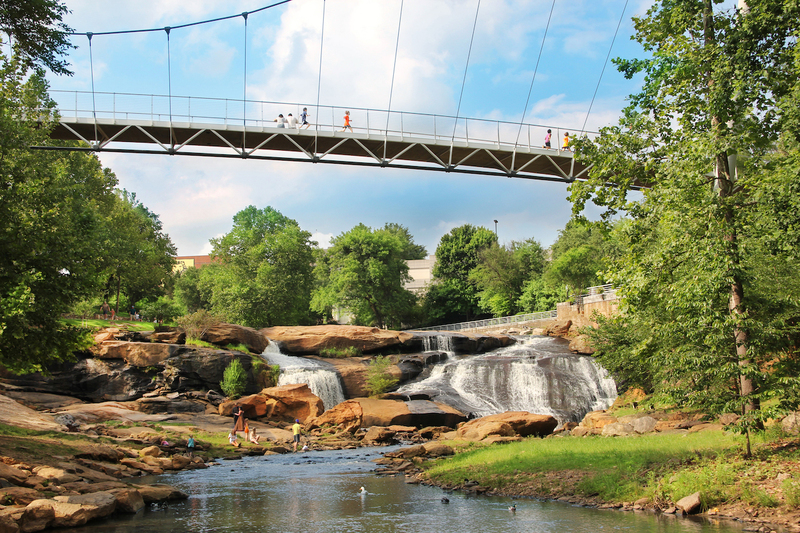 Furman University students aren’t the only ones to call Greenville home. US Cyclist George Hincapie is now a local (there is amazing biking here). Another local celebrity is popular chef Greg McPhee. Greenville is also known for its arts. Wander through galleries on the first Friday of each month. Introduce yourself to local artists at the Greenville Center for Creative Arts, a former mill filled with studios for rent and the presenter of the Brandon Fellowship. Artisphere is an annual event during the second week of May with art, music, and learning experiences. Breakfast at Swamp Rabbit Café. 205 Cedar Lane Rd. Dinner at The Anchorage. 586 Perry Ave. Inventive cocktails at Nose Dive. 116 S Main St. Internationally influenced martinis at Pomegranate On Main. 618 S Main St. Grab a “u-brew” beer and a homebrew kit at Upstate Craft Beer Co. 400 Augusta St.
Where to stay: Embassy Suites by Hilton Greenville Downtown Riverplace. 250 Riverplace. Memphis is the birthplace of the blues and rock ‘n roll, Aretha Franklin, and Stax Records. Southern grit is hard to find, but Memphis’s deep roots are dripping with it. Much like its museums, history sits at every corner. Time disappears at the National Civil Rights Museum where Martin Luther King, Jr. was shot, and in Ray Charles’ regular room at Ernestine & Hazel’s, a brothel turned bar. Don’t skip Beale Street. B.B. King’s Blues Club and house bands are worth visiting. Rhodes College has been a part of the community since 1848. Its location in the heart of downtown is picture-perfect — with a Harry Potter-like dining hall. Memphis’s Greenline — a rails to trails project — provides a link to the great outdoors, easily accessible from the campus. Breakfast at Beauty Shop. 966 Cooper St. Lunch at Loflin Yard. 7 W Carolina Ave.
Dinner at The Majestic Grille. 145 S Main St. Try the seasonal brew at Wiseacre Brewing Co. 2783 Broad Ave. The dive bar enthusiast will love the grit of Ernestine & Hazel’s. 531 S Main St.
For the ghost hunter, Mollie Fontaine Lounge. 679 Adams Ave.
Where to stay: Madison Hotel. 79 Madison Ave.
Hartford, Connecticut has two private colleges, the University of Hartford and Trinity College, and is also home to Connecticut’s only public law school, the University of Connecticut School of Law. 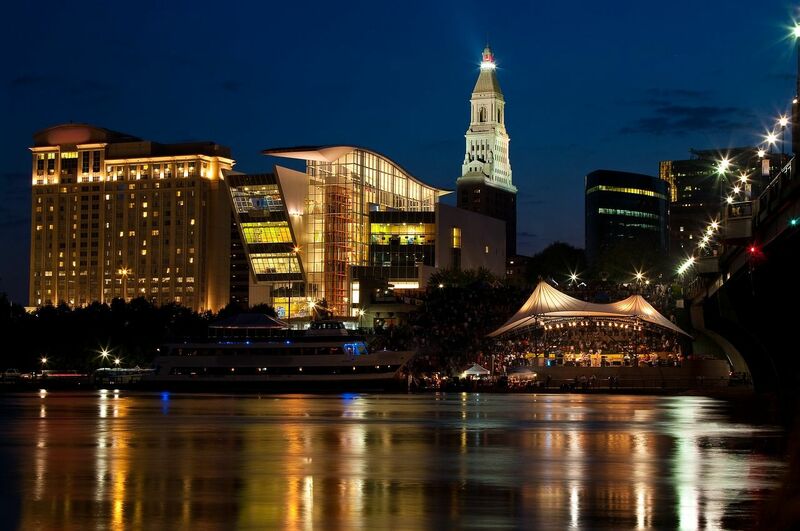 Hartford’s historic ties including Mark Twain’s House, the home of Harriet Beecher Stowe and the country’s oldest newspaper to be continuously published. The town is also a center for the arts. The United States’ oldest public art museum — the Wadsworth Atheneum Museum of Art, the country’s largest hand-painted ceiling mural found in the Horace Bushnell Memorial Hall, and Real Art Ways, can be found here. Breakfast at First & Last Bakery Café. 920 Maple Ave. Lunch at Tisane Euro Asian Café. 537 Farmington Ave.
Dinner at Firebox Restaurant. 539 Broad St.
For cocktails, Little River Restoratives. 405 Capitol Ave. The Russian Lady keeps college life alive and well. 191 Ann Uccello St.
Republic at the Linden serves signature cocktails in an industrial-chic setting. 10 Capitol Ave.
Where to stay: Goodwin Hotel. 1 Haynes St.
For students interested in chemistry, agricultural, physical, and social sciences, North Dakota State University in Fargo — ranked among the top 100 research universities in these fields — is a bargain at 11 percent less tuition fees than other regional schools. 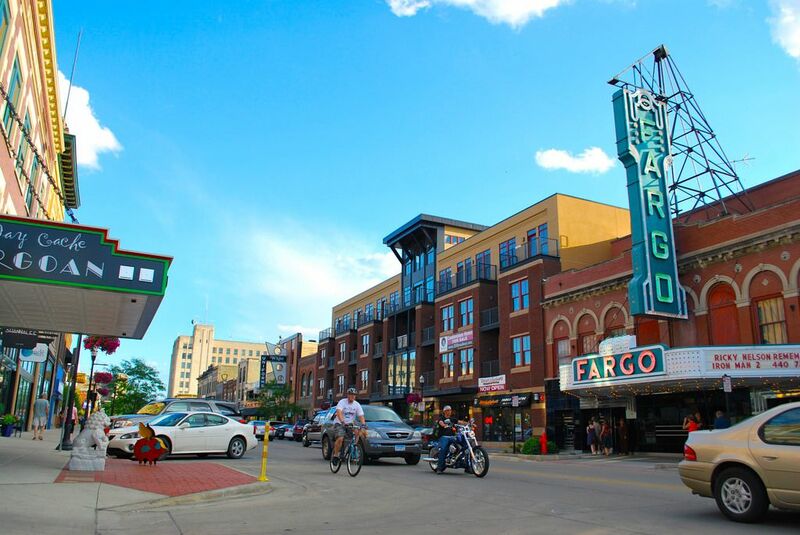 Fargo has 75 shops and 59 restaurants; however, the unexpected places are what make this city center. Shops like Nail Bar, with boozy Pedi’s, and Hotdog! Pet Salon are fun. Keep a stroll (or “roll” thanks to the bike share program) through downtown interesting with a search for the best community projects like Alley Fair, the 5th street public garden, and the Piano Project. Visitors looking for sightseeing can head to Bonanzaville to experience the pioneer life or the Roger Maris Museum for the baseball enthusiast. Breakfast at Babb’s Coffee House. 604 Main Ave. Lunch at Würst Bier Hall. 630 1st Ave. N.
Dinner at Mezzaluna. 309 Roberts St. N.
Go for the bright atmosphere at Vinyl Taco. 520 1st Ave. N.
Crafted cocktails and an extensive beer list are at The Boiler Room. 210 Broadway N.
Stop in Luna Fargo for the wine list. 1545 S University Dr.
Where to stay: Hotel Donaldson. 101 Broadway N.
Santa Fe is a small town with a renowned art scene, which has two arts and design universities, a graduate school specializing in art therapy counseling, and a branch college of the University of Cambridge. 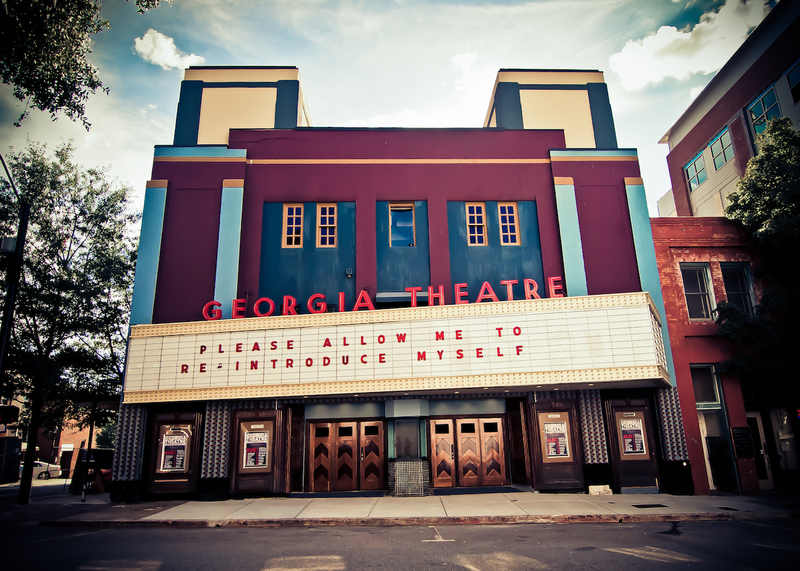 There are dozens of galleries and interactive, experiential venues like Meow Wolf, the Museum of International Folk Art, and the Georgia O’Keeffe Museum. The Spanish Market, the Santa Fe Farmer’s Market and the Traveler’s Market all bring vendors to one place for a glorious blend of cultures. Locals also know how to stay active with outdoor adventure sports. For an adrenaline rush, head to Dale Ball Trails for 20 miles of views along hiking and biking trails. Breakfast at Pantry Restaurant. 1820 Cerrillos Rd. Lunch at Tabla de Los Santos. 210 Don Gaspar Ave.
Dinner at La Boca. 72 W Marcy St.
Indulge at the Coyote Café & Rooftop Cantina. 132 W Water St. Drink in an adobe bar with trees growing through the room at The Dragon Room. 406 Old Santa Fe Trail. Taste something stronger at Santa Fe Spirits Tasting Room. 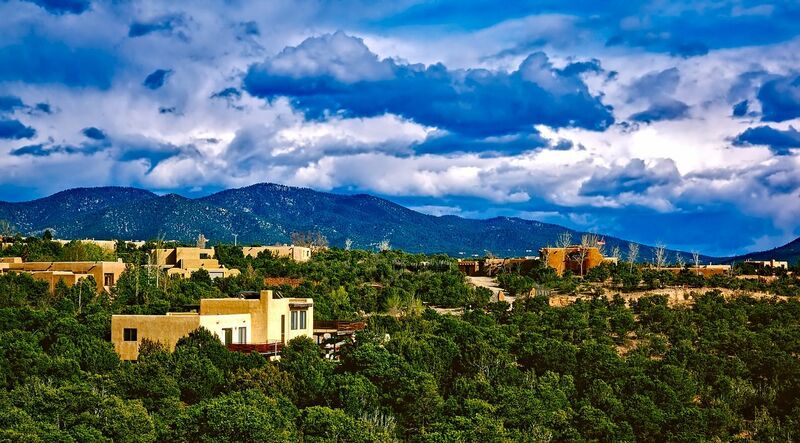 308 Read St.
Where to stay: Hotel Santa Fe, Hacienda & Spa. 1501 Paseo De Peralta. This laid-back little town, home to the second-oldest campus in the California State University system, has a relaxed vibe and lots of outdoor recreation options. Upper Bidwell Park, just northeast of the city center, has 2,500 acres of hiking and biking in fields of wildflowers and some awesome swim spots. An easy but highly rewarding walk to Bear Hole, the local favorite, ends with a clear pool dotted by natural rock formations. Breakfast at Café Coda. 265 Humboldt Ave. Lunch at Gordo Burrito. 1295 E 8th St.
Dinner at Grana. 198 E 2nd St.
Casual drinks at vintage-chic coffee bar, Naked Lounge. 118 W 2nd St. Try local wines at Rallo’s West. 234 W 3rd St. Grab a brew at this neighborhood favorite, The Handle Bar. 2070 E 20th St. #160. Where to stay: Hotel Diamond. 220 W 4th St.
Calvin College, a Protestant liberal arts college established in 1876, is known here for its Ecosystem Preserve. The school’s 4,000 students can study and conduct research here, but the center is also open to the community for observing nature and wildlife. Dubbed “Beer City,” Grand Rapids has the Ale Trail with more than 60 craft breweries. Art and design have a strong presence, with exhibits at the Urban Institute for Contemporary Arts, ArtPrize, and the Grand Rapids Art Museum — the only LEED Gold certified museum for its environmental design. The Meyer May House, designed by Frank Lloyd Wright is also open for tours. Visit Fish Ladder Park, a concrete structure for passersby to watch migratory fish like salmon make the leap upstream. And you can check out Richard Nixon’s White House taping system inside the Gerald R. Ford Presidential Museum. Breakfast at Wolfgang’s Restaurant. 1530 Wealthy St. SE. Lunch at Taqueria San Jose. 1338 Division Ave. S.
Dinner at Graydon’s Crossing. 1223 Plainfield Ave. NE. Impress a date at Lumber Baron Bar at Amway Grand Plaza Hotel. 187 Monroe Ave. NW. This kitschy bar combines the best of street art with arcade games at The Pyramid Scheme. 68 Commerce Ave. SW. The Mitten Brewing Company sits in a restored Victorian firehouse. 527 Leonard St. NW. Where to stay: CityFlatsHotel. 83 Monroe Center St. NW. 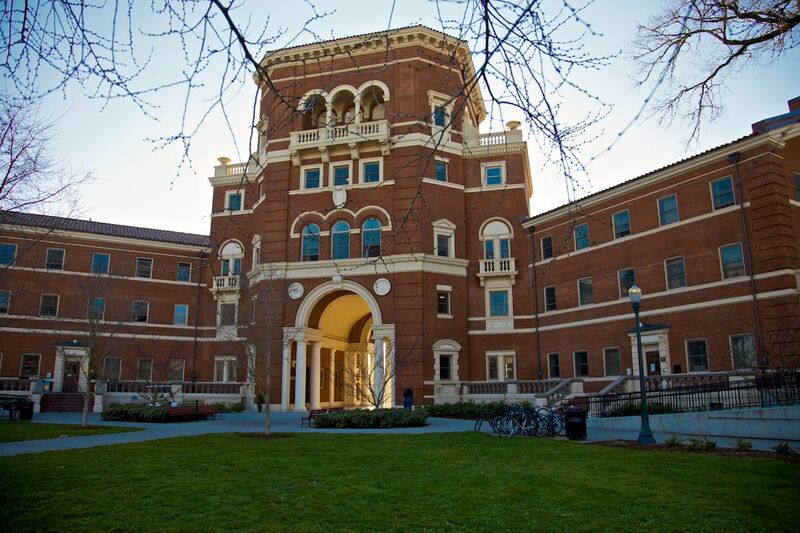 Less than two hours south of Portland, Corvallis, Oregon is the home of Oregon State University, the largest college in the state. With college students making up half the population, finding fellow students isn’t difficult. Hiking, biking, and paddling are also easy to find. The landscape surrounding the town makes visiting wineries easy. When summer rolls around, the Linn-Benton farm-to-table dinner series is worth the price and reservation. Da Vinci Days is an arts and science festival that doubles as the perfect opportunity to break into something new while celebrating the region’s technological, educational, and artistic advances. Breakfast at New Morning Bakery. 219 SW 2nd St. Lunch at American Dream Pizza. 2525 NW Monroe Ave.
Dinner at Sky High Brewing & Pub. 160 NW Jackson Ave. Date night at posh restaurant, 101. 101 NW Jackson Ave.
Go for a study break at The Downward Dog. 2305 NW Monroe Ave.
A city favorite, 2 Towns Cider House. 33930 SE Eastgate Cir. Where to stay: The Hanson Country Inn. 795 SW Hanson St.